StudioCloud has released new functionality that allows you to create email and print templates for invoices, estimates, and quotes using responsive HTML5 technology. The new HTML5 templates are designd to replacing emailing or printing pdf invoices. The HTML5 templates also include many new features that are listed below. Automatically adjusts based on the screen size of the device so that the invoice looks great on a computer, smartphone, or tablet. The new HTML5 invoice templates support having different logos and business information for each template. 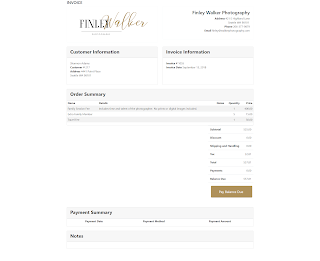 New easily customized sample email templates are available which include the link to the HTML invoice in them. 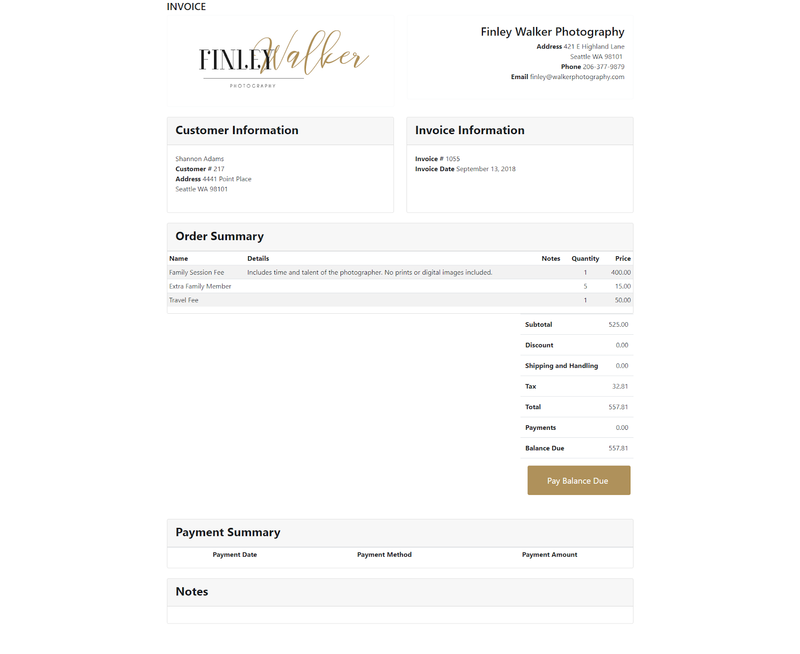 The invoice automatically updates so that when the client views the invoice in their browser they will see the latest information for their invoice. New sample email templates have been added to StudioCloud to speed up creating email templates that have the new HTML5 Invoice templates built into them. Does the HTML5 Invoice Template Require a Subscription? Yes. A StudioCloud subscription is required to use the new HTML5 invoice templates. PartnerBoost and EmployeeBoost subscriptions get unlimited templates. Add-on subscribers get 3 HTML5 templates. Can I continue using the PDF Invoices? Yes. You do not have to use the new HTML5 invoice, estimate, and quote templates. Can I use the PDF Invoices in StudioCloud but have the CloudForms use the HTML5 invoices? Yes. You can add the html5 invoices to email templates but still use the pdf invoices in StudioCloud. How do I turn on HTML5 Invoice Templates in StudioCloud? Can I try out the HTML invoices and then switch back to the PDF invoices if I don't like them? Yes. Do the following steps to switch back to the PDF Invoices. Scheduled messages allow you to schedule emails and text messages to be sent on specific dates and times. The power behind scheduled messages is that they can be used in connection with pipelines. When a specific pipeline stage has been activated there can be unlimited personalized emails and text messages scheduled and, if desired, all of the unsent emails and text messages can be automatically cancelled when the pipeline stage is marked completed. Previously if a business wanted to send 10 emails to a client on specific dates and times to convert them to a paying client they would need to setup 10 different pipeline stages where each pipeline stage would create the email based on the email template. In addition, the business would have to click the "pipeline stage completed" button before the emails were sent. Now, with scheduled messages, only 1 pipeline stage is necessary and all of the emails will be automatically scheduled for the client. 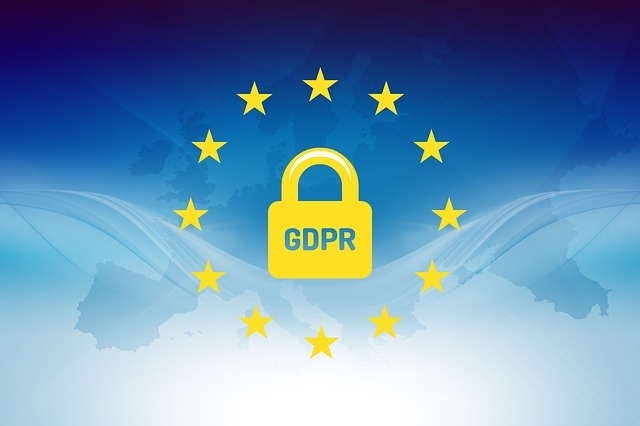 Each personalized email will be sent at the desired time and, if desired, you can have all of the unsent scheduled emails automatically cancelled if the client books a session. Scheduled messages also support sending messages (email or text) to employees. Using the new system, messages can be scheduled and sent to employees on a specific date and time. Many businesses do direct phone calls with potential customers and this is a great way to remind an employee that it is time to do that call. In addition, the message can contain all of the client's contact information. Remind clients to come and pick up their order with an automatically scheduled personalized email or text message that is created using an order pipeline. No, Cloudalerts are still the ideal way to send email and text message reminders and thank you's for a session, appointment, or event. CloudAlerts are designed to automatically adjust when they are sent based on the session, appointment, or events scheduled time slot. On the contrary, scheduled messages have a specific date and time based on when the pipeline stage is activated when they are scheduled to be sent. StudioCloud has released a new responsive look and feel for the CloudForms and CloudBooking. The new look and feel auto adjusts based on the size of the clients screen. To use the new look and feel update to the latest version of StudioCloud. When creating a new CloudForm a popup window will appear showing a lot of pre-built cloudform options that can be used to speed up Cloudform creation. A new tab called "Form Settings" has been added to the top when you create or edit a cloudform which includes all of the form settings. CloudForms now support being adjusted how they match new clients with existing clients. You can have strict matching, loose matching, or no matching. A CloudForm can be set as the default "Update Client Info" for the client portal. If a cloudform is set then an "Update Info" button will appear when the client logs into the client portal which redirects to the CloudForm.